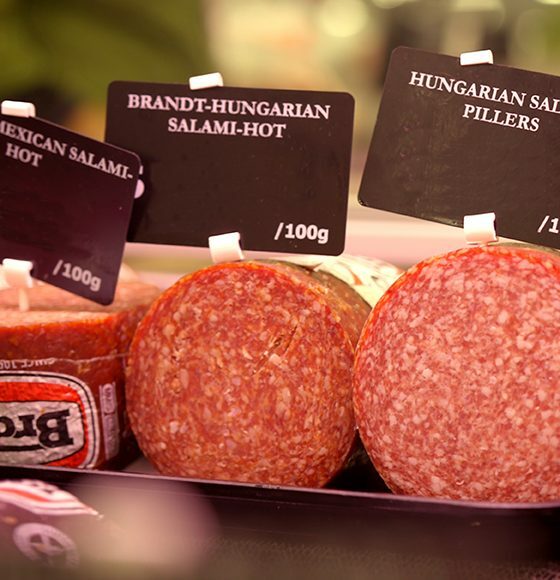 Our deli counter combines old-world charm with endless variety. 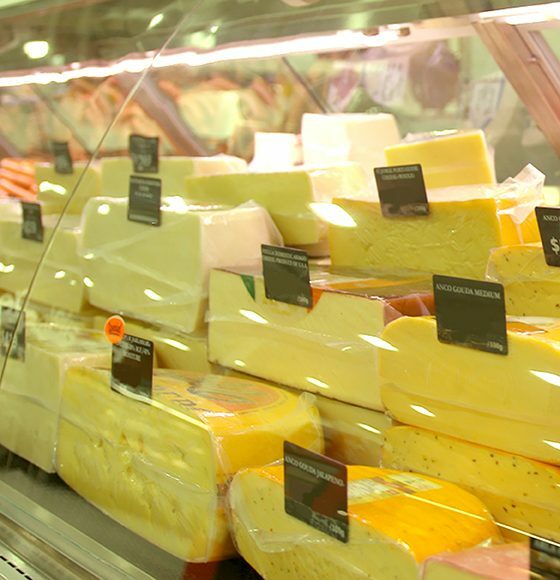 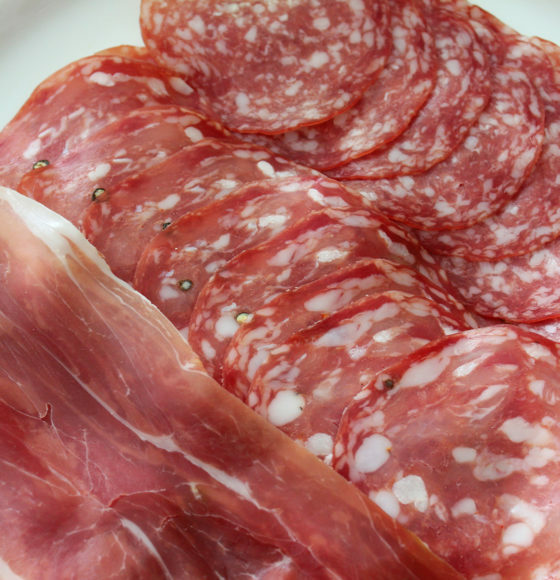 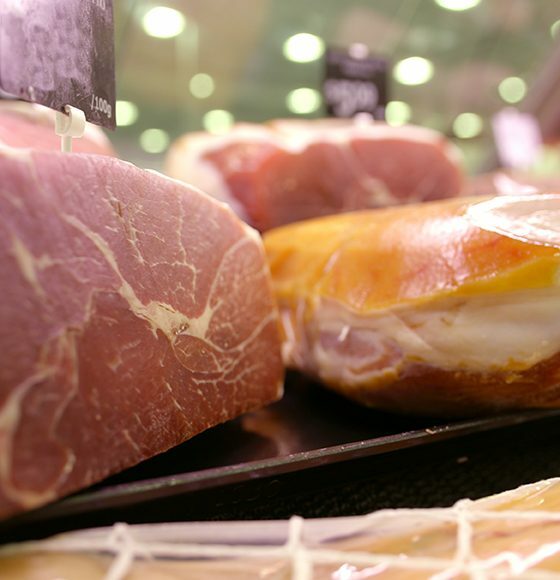 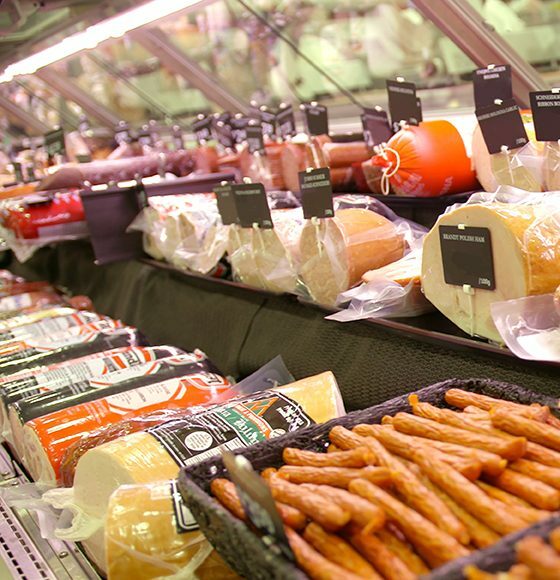 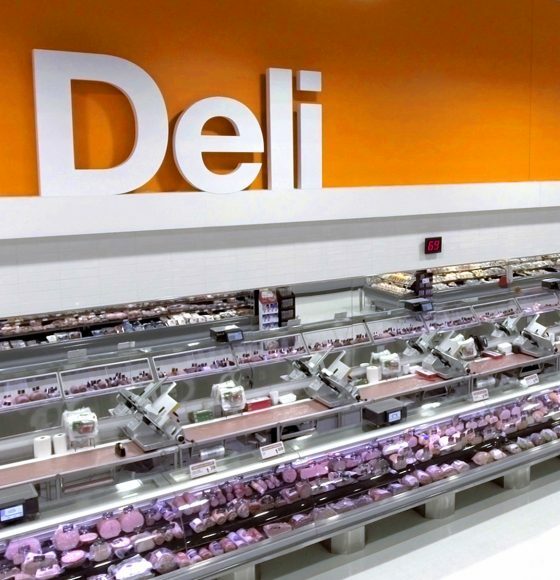 In this department, you’ll find deli meats and cheeses that are sliced to order by our knowledgeable staff. 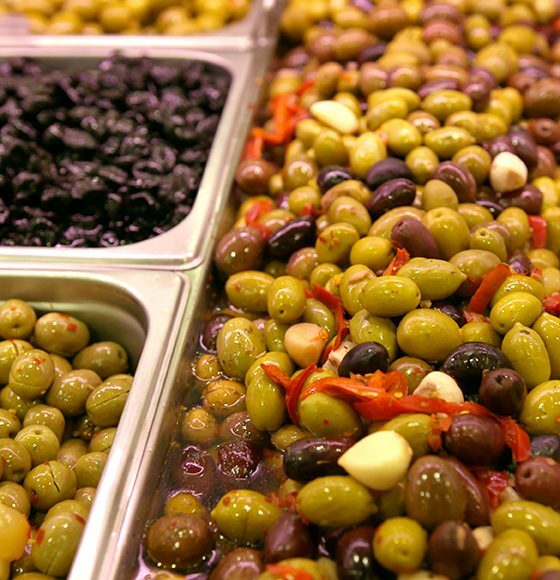 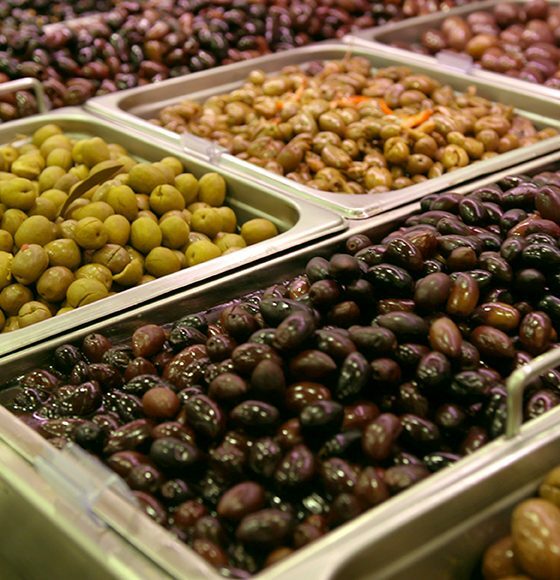 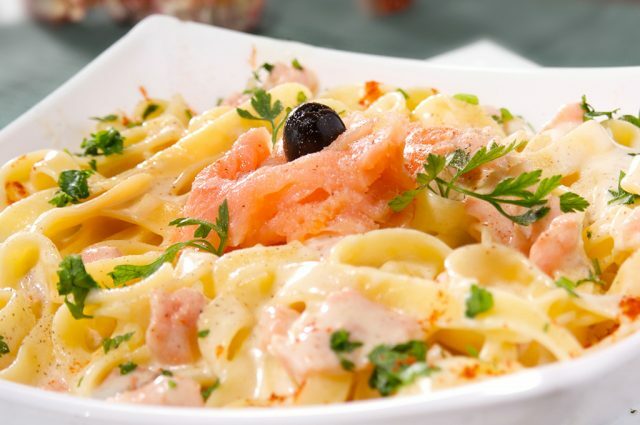 You’ll also find a mouth-watering selection of olives, antipastos and fresh deli salads to complete your eating experience. 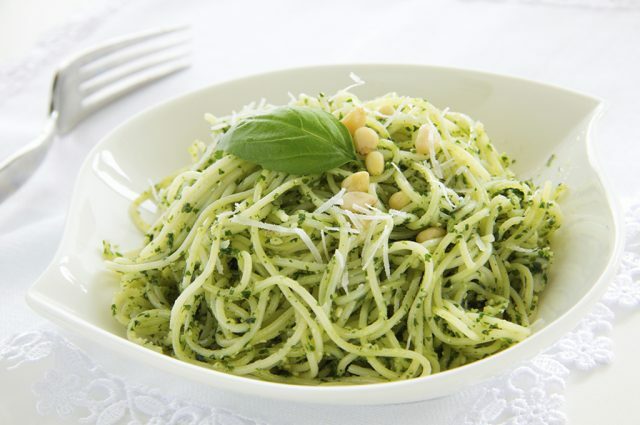 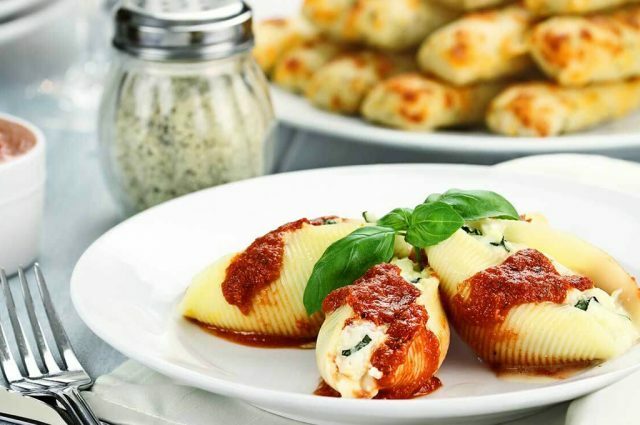 Hosting a gathering and not sure what to get? 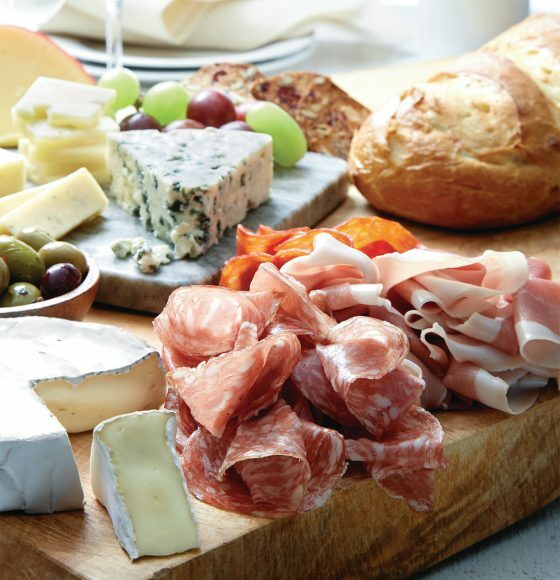 Just ask our staff who will be more than eager to share their tips for creating the most crowd-pleasing cheese-and-meat platter. 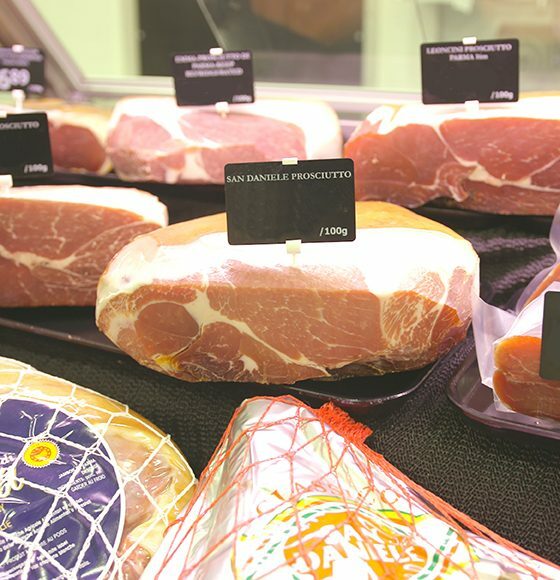 Whatever the occasion, there is something for everyone at our deli counter.